The property is in the final stages of being redecorated. 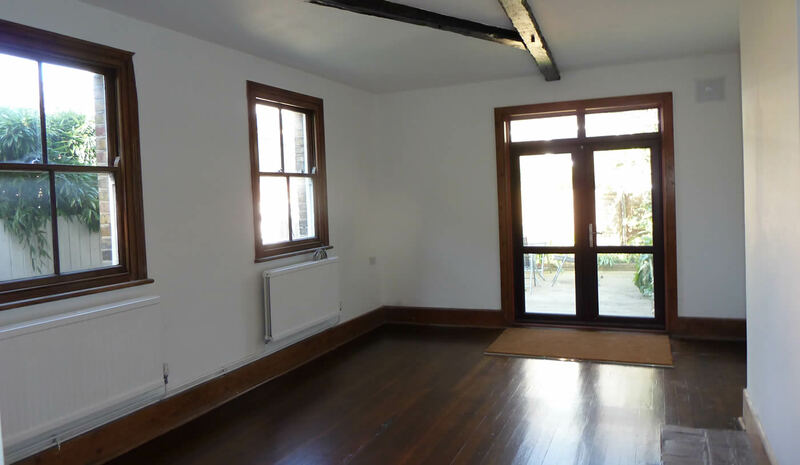 All of the bedrooms have new floor covering with solid oak wood flooring to the main bedroom and carpets to the other four. The two attic floor bedrooms both have new built in wardrobes. 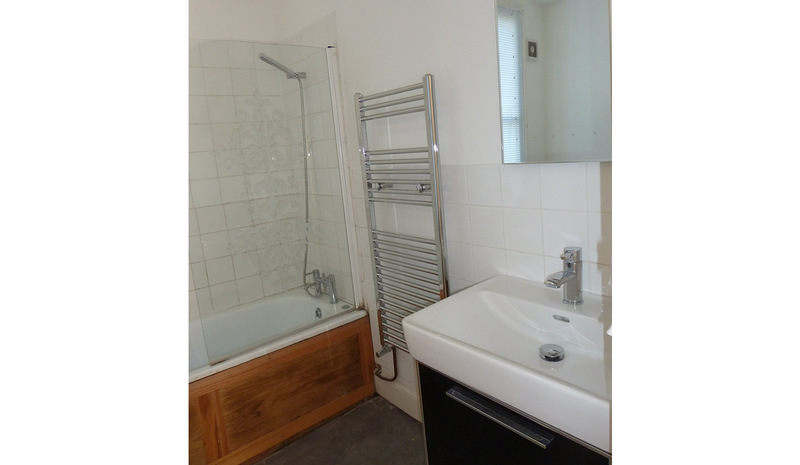 There are two bathrooms and a separate shower room/wc. 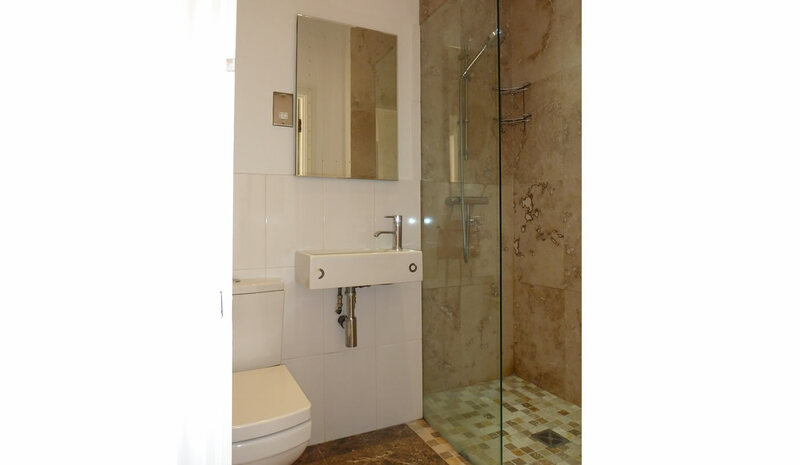 The shower room has been designed to a high specification. 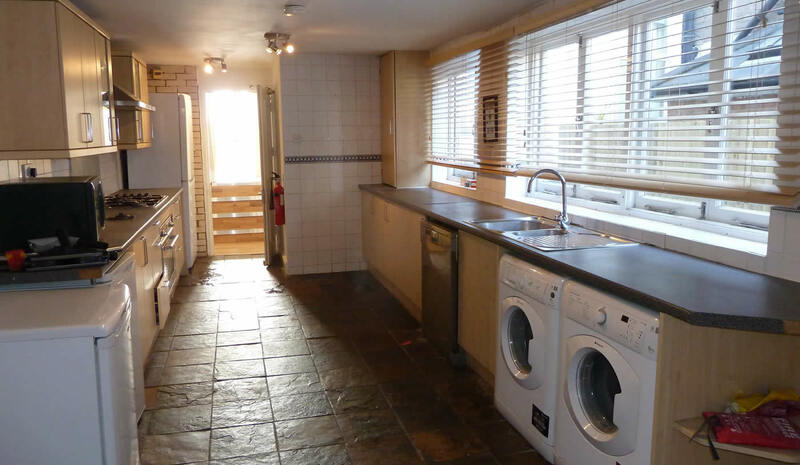 The property has a large kitchen and a large dining room in addition to a front living room. 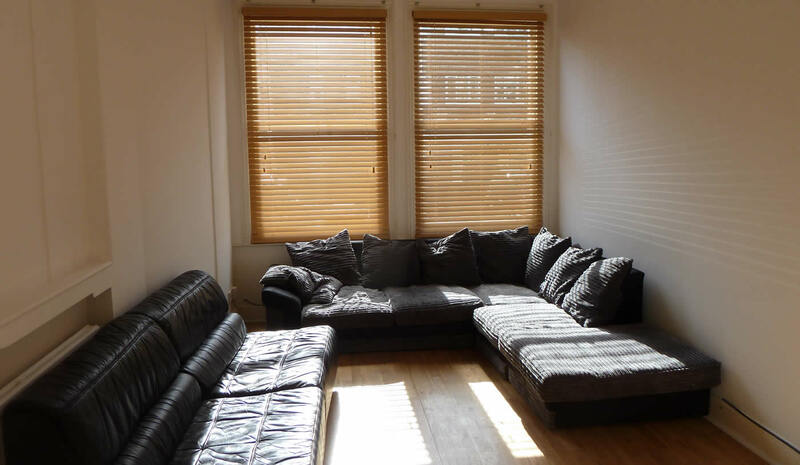 The property has wood flooring to the two living rooms and ground floor hallway. 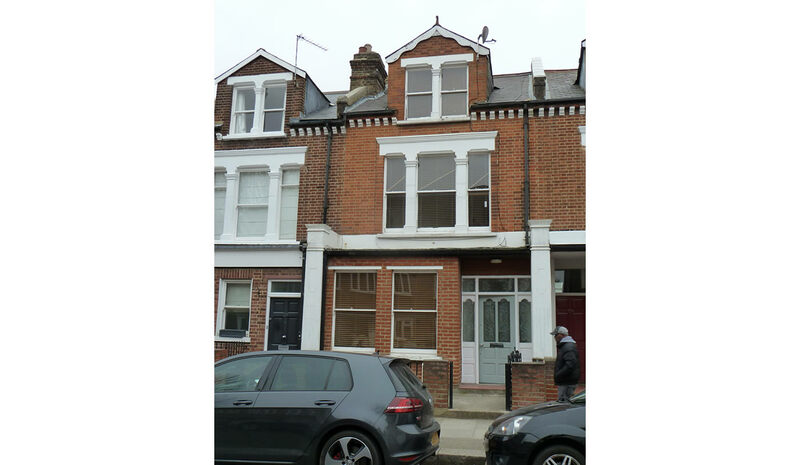 The property is on a very popular road situated off Westover Road and is close to Earlsfield Road. 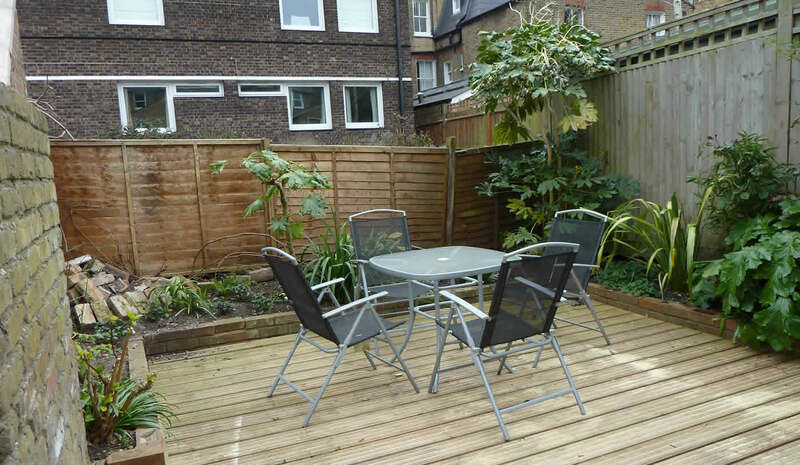 The property is within a half mile of the popular Wandsworth Common and Clapham Junction mainline BR Station, which has a direct service into Victoria. 5 Bedrooms, 1 reception, 1 dining room, large kitchen with washing machine, dryer and dishwasher,1 bath & w.c., 2nd bathroom, separate w.c., separate shower room with w.c., small rear patio.